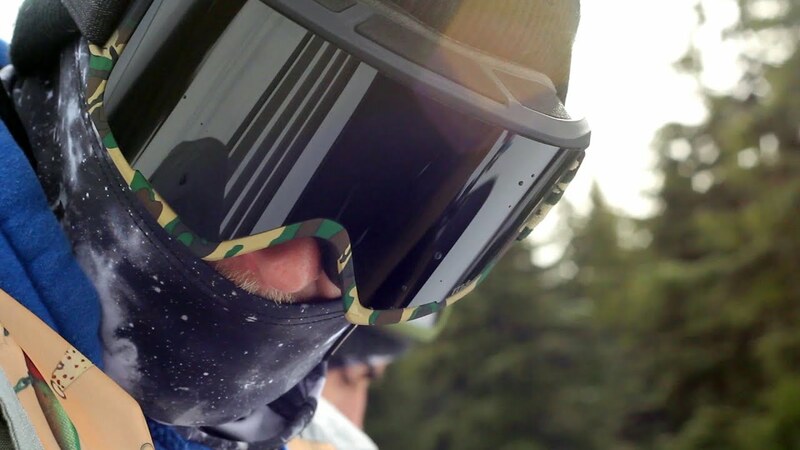 A good pair of goggles is arguably the most important aspect of your gear. Fogging and uncomfortable goggles can ruin any day on the hill. Getting the right pair of goggles is extremely important so here is a list to give you an insight into our top picks for performance and also price. The main aspects we look for in a good pair of goggles is: good peripheral vision, ease of lens change, dual layer foam, lense tinting & if you need OTG (over the glasses). The anon M3 is a staff favorite, with its sleek frame and stealthy looks combined with its magnetic lens attaching system and MFI these goggles are the perfect match between performance and style. With ANONs Magna-Tech® Quick Lens Change Technology, using 18 rare earth magnets to make lens changes easier than ever. Cylindrical Lens Technology provides maximum field of vision without distortion. 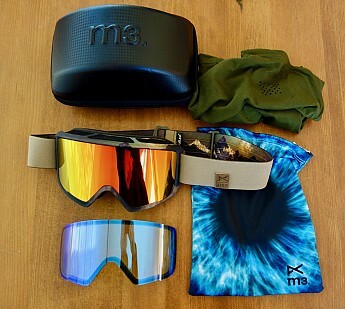 While this goggle is at the higher end of the price range the additional features including spare sonar lense, MFI mask and goggle case along with the tech features of the goggles make them deffinately worth the money for someone looking to have the best and most comfortable goggle on the mountain. The full peripheral vision lens of the MIG is a major benefit giving you no barriers in your vision. With an ultra comfortable mid size frame and Magnatec Lenses these goggles are perfect to fit into the budget and also be super functional and easy to use. Modest is a relatively new brand compared to its competitors, what it lacks in age it makes up for in a strong crew and grassroots community. 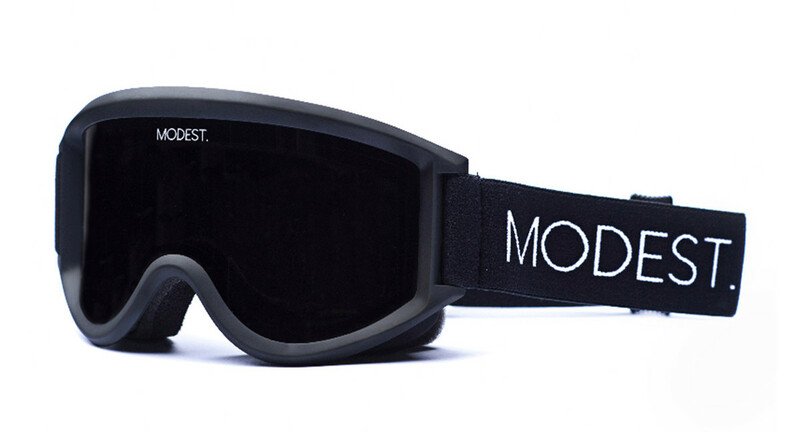 Modest supports a large range of Australian Shredders and is all about simplistic design and functionality. There goggles have been a common sight on the Trojan team riders for a few years now and are always a go to goggle. They are also great on a budget at $99.99 with a spare lens. Carve has nailed the mix between price and functionality. Their goggles feature all the necessary items and also come in at a great price. All under $100 their range has many different picks that suit any person from a toboggan rider to a pro snowboarder.